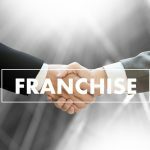 uStore-it offers fantastic franchise opportunities throughout Spain. Our three stores currently offer 200 modern, secure and accessible storage units on the Western Costa del Sol! With three stores in Manilva, La Linea and Duquesa Port, uStore-it is the leading self-contained storage company on the Costa del Sol. We offer a choice of units so you only pay for the space you use! uStore-it offers 200 unique, flexible and affordable self storage units on the Costa del Sol. Pick a location that is most suitable for you. Decide which size unit you would like to rent. Contact our customer services department. Move in once you have everything packed. Here at uStore-it in Costa del Sol, we have various sized self-storage units available. Whether you are looking for a small lock-up or somewhere to store a number of large boxes. We will have a suitable unit for your requirements. 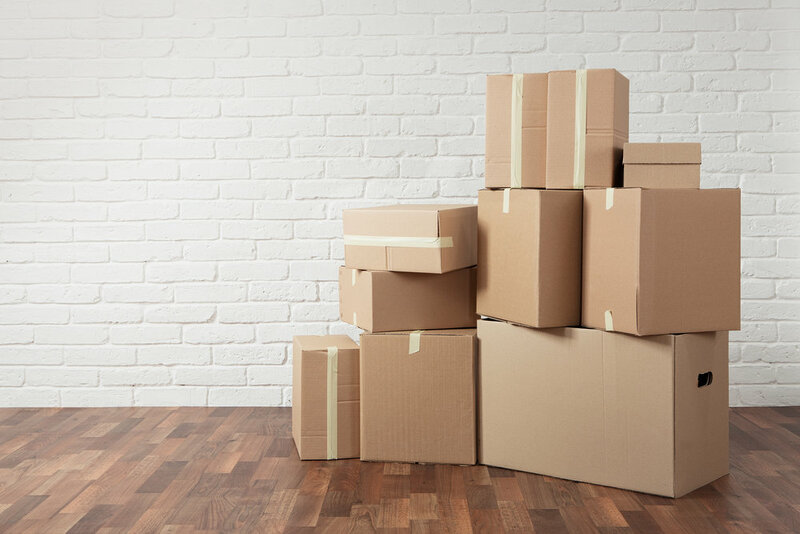 Size of a standard garage/studio flat – will store – 20 medium boxes, a fridge freezer, a microwave, a 2-seater sofa, a double bed, a chest of drawers, a bedside cabinet, a TV and a home entertainment system. The size of a 2 bed flat – will store – 30 medium boxes, a washing machine, a fridge freezer, a 3-seater sofa and 2 armchairs, a double bed, 2 bedside drawers and a single wardrobe or home office equipment, a dining table with 4 chairs, TV and home entertainment system. The size of a 3 bed house – 40 medium boxes, a washing machine, a fridge freezer, a dishwasher, a microwave, a 3 seater sofa and 2 seater sofa, 1 double bed, 2 singles, 4 bedside cabinets, 4 chest of drawers, 1 double and 2 single wardrobes, a table with 6 chairs, a TV and home entertainment system, a coffee table and garden furniture equipment. Enquire now about our storage facilities, book a unit or ask for a free quotation on services available. We can even offer free van hire (Terms and Conditions apply) so you don’t need a separate removal firm. Our units are all in easy to reach locations, where you will have complete access whenever needed. Whether you’re storing items for the short or long term, there are flexible contracts available to suit your needs. 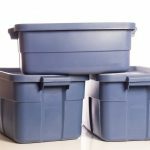 We also sell storage boxes, packing tape, bubble-wrap, foam, mattress covers and other packaging materials. All our units offer 24 hour security and remote video surveillance, along with full insurance cover. Our units range from 2 square meters to 20 square meters, so you only pay for the space you need. Choosing from various types of storage units can be stressful. At uStore-it our managers are trained by professionals to listen to your needs properly for storing your personal possessions in one of over 200 units. Regardless of whether you need storage for personal or business needs, uStore-it offers clean units in well lit, controlled access facilities at affordable prices.